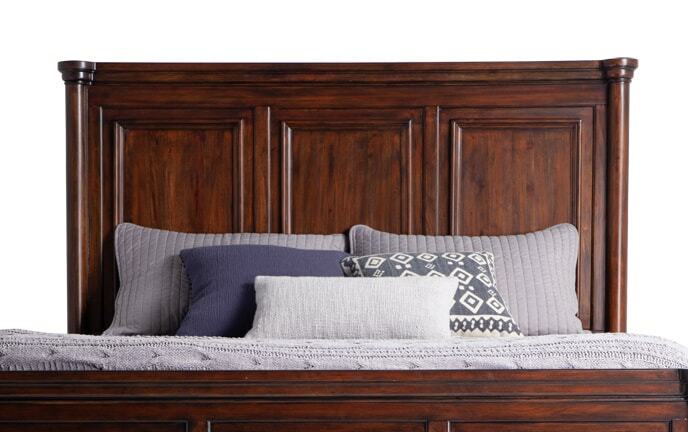 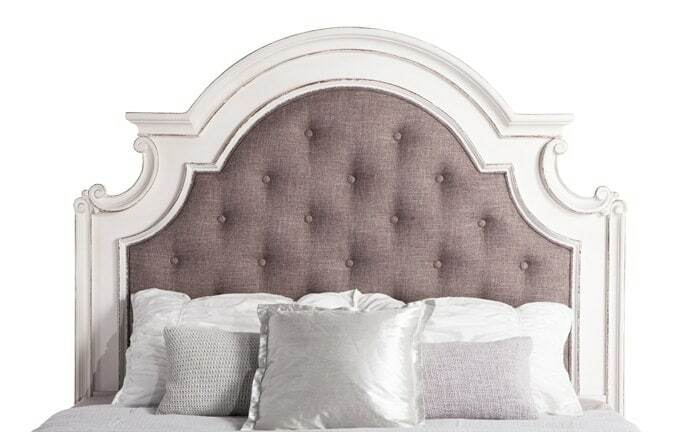 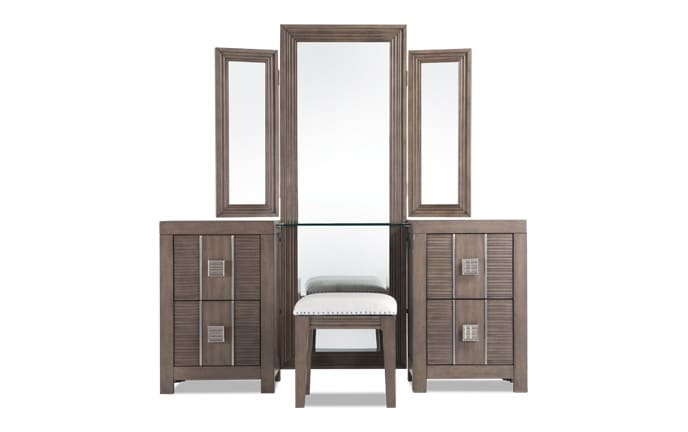 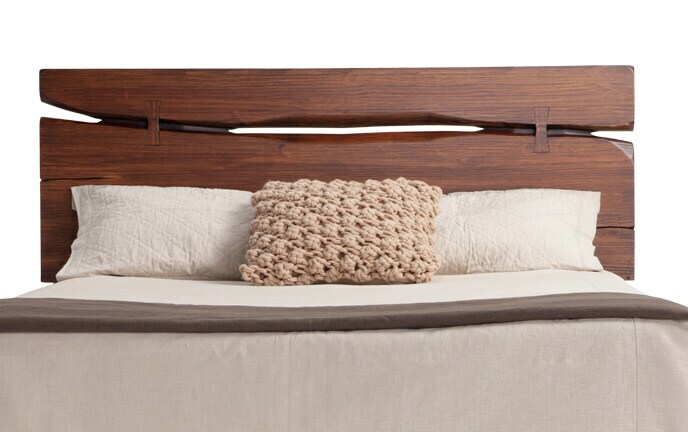 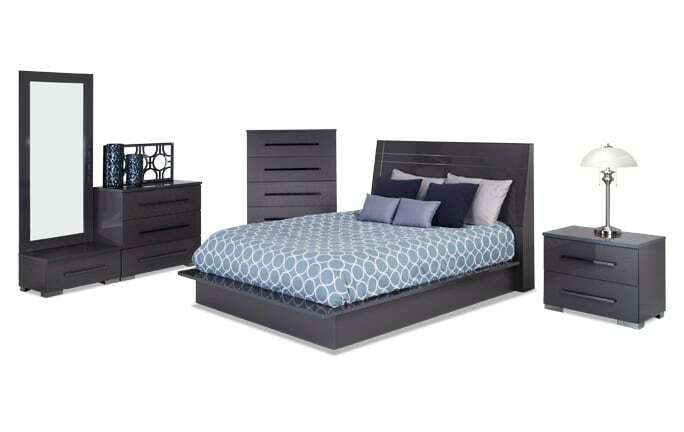 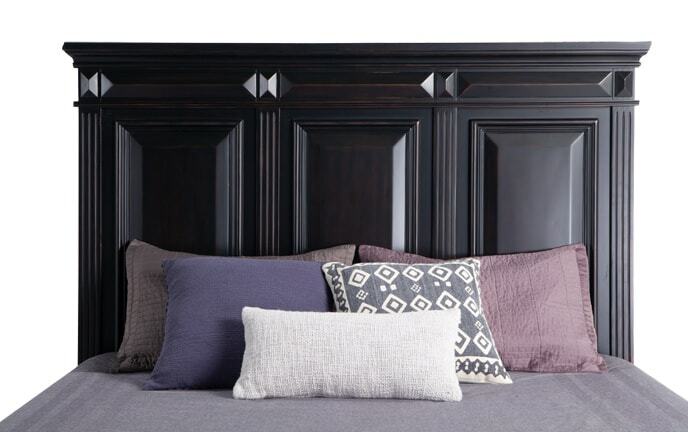 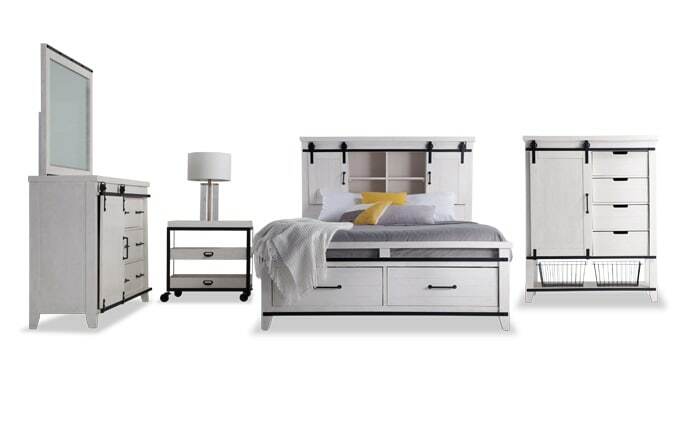 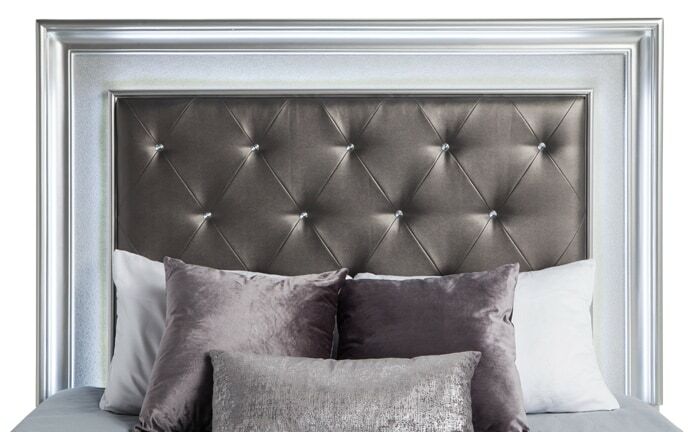 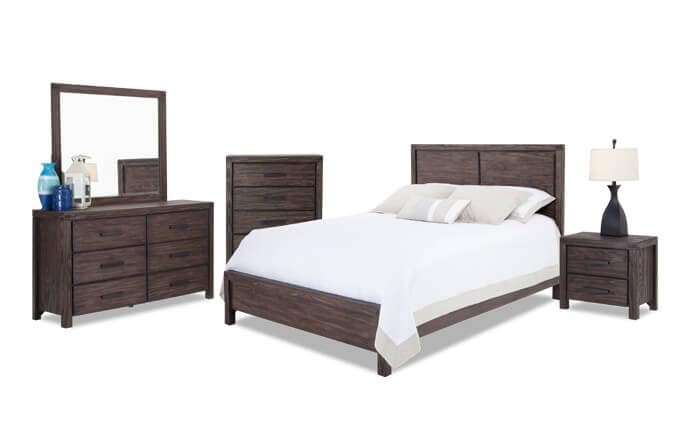 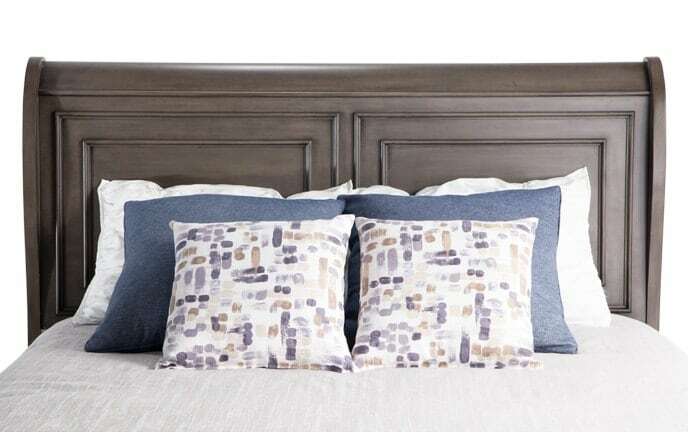 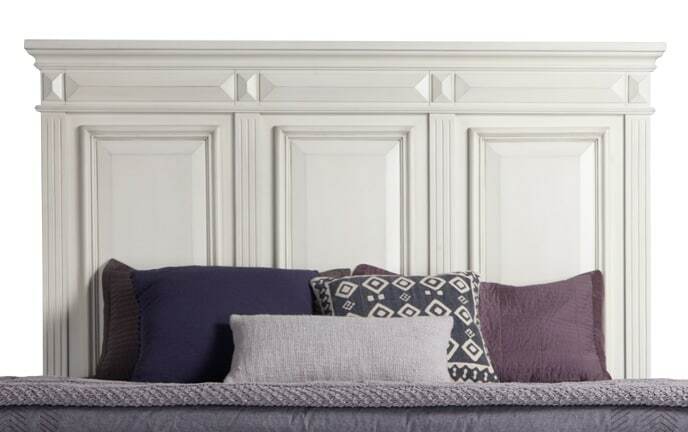 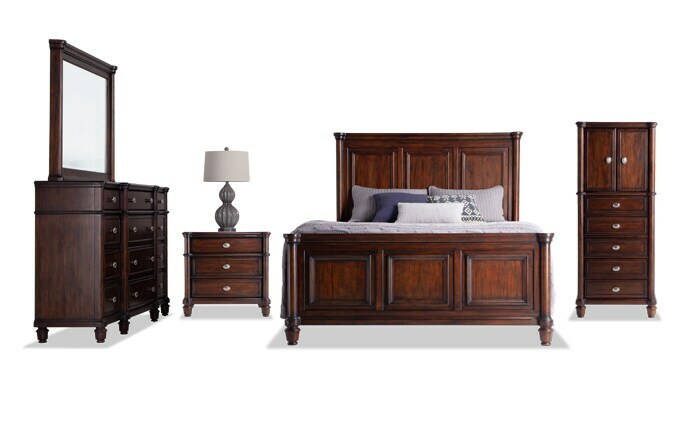 Get the look of trendy bedroom sets you desire for an untouchable value. 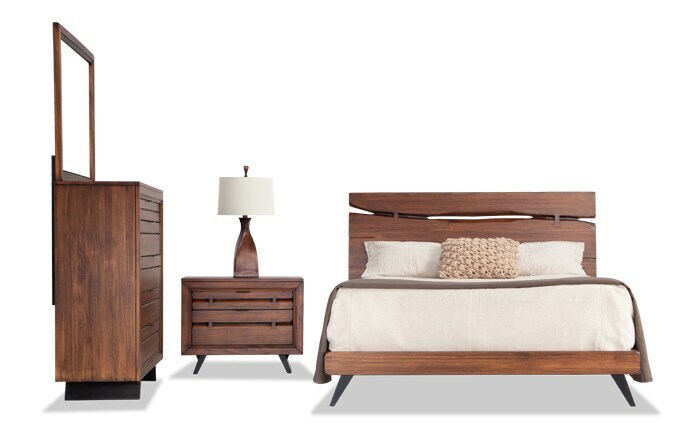 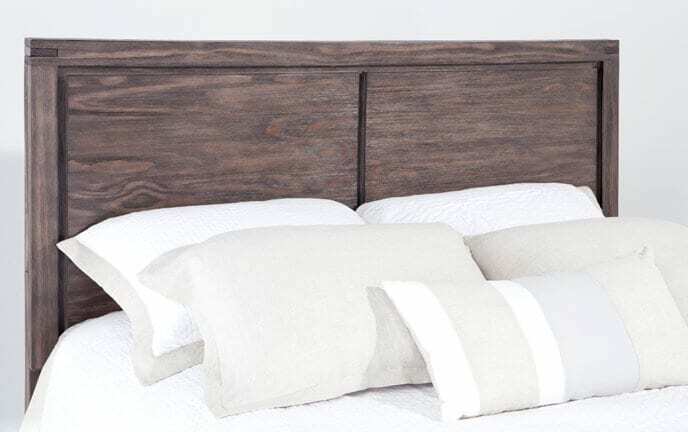 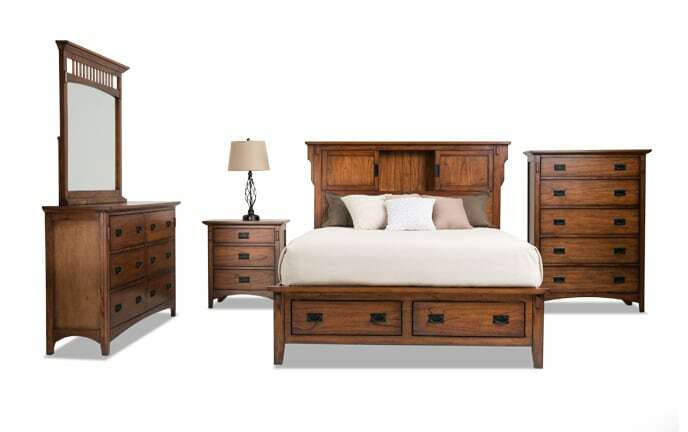 From rustic to traditional to contemporary and everything in-between, I have the perfect bedroom set for every style. 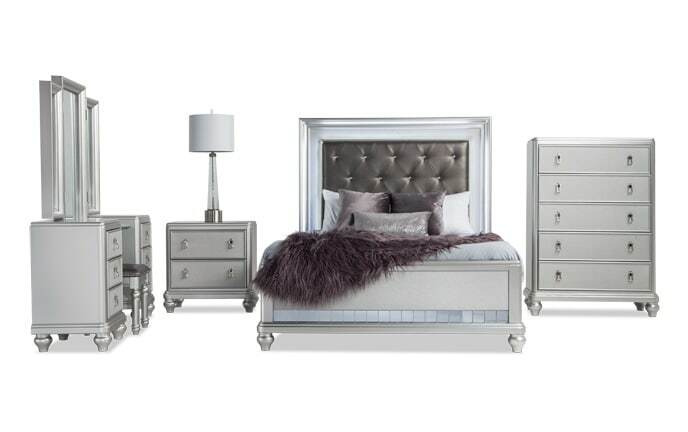 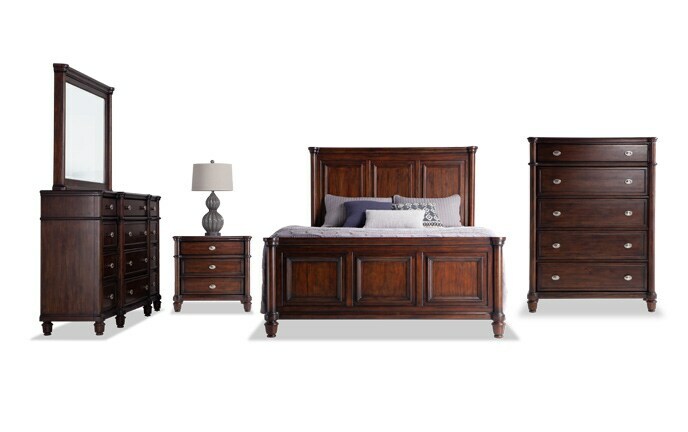 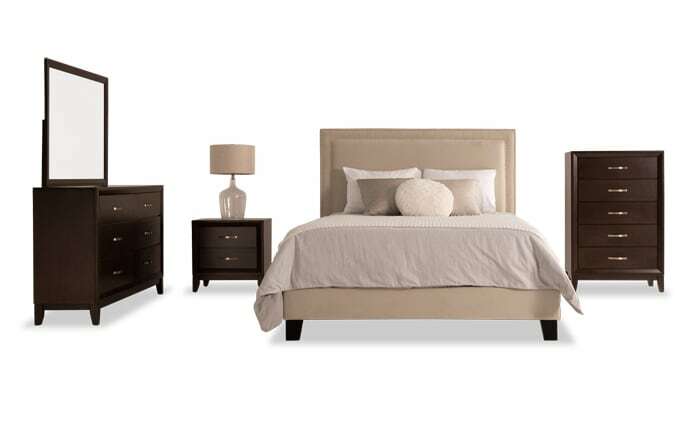 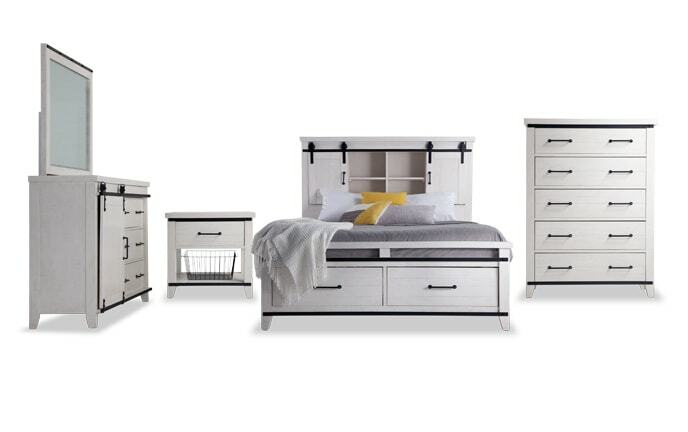 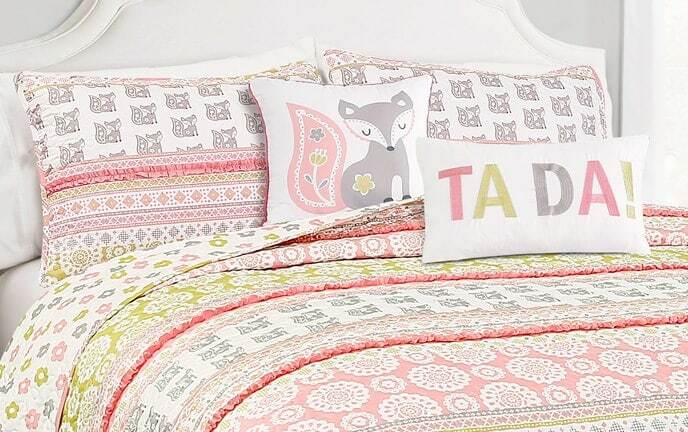 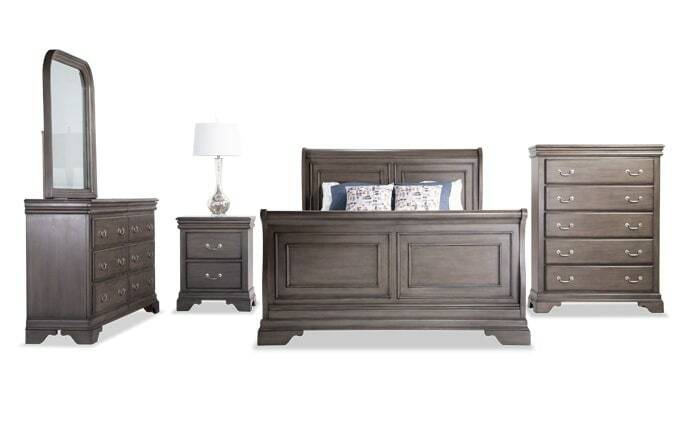 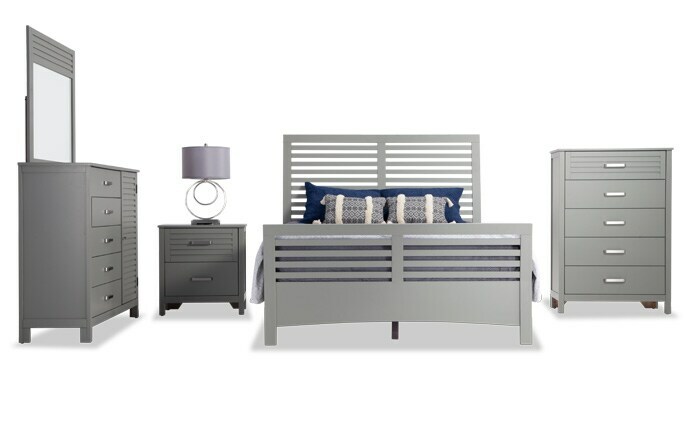 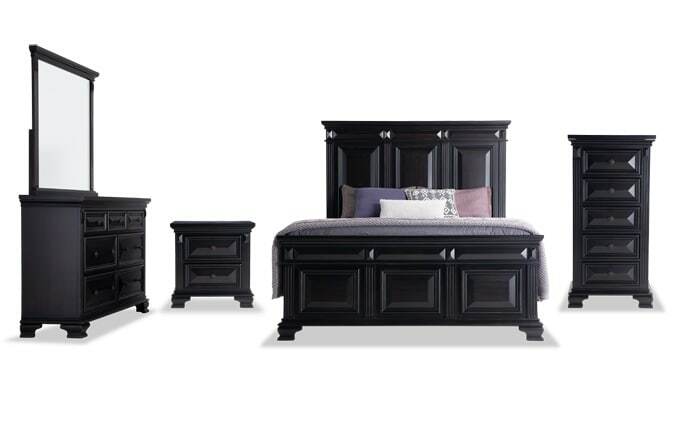 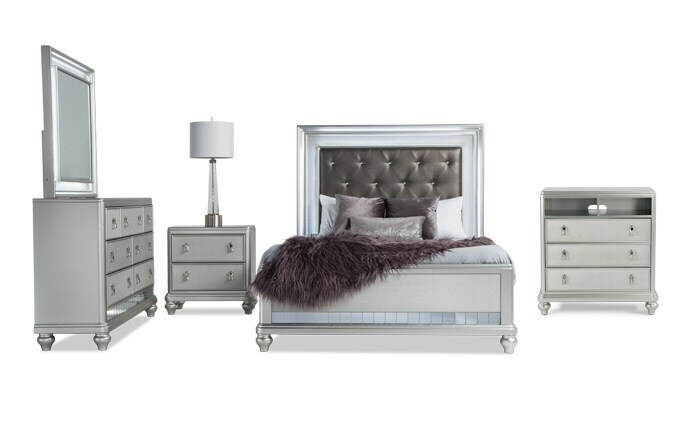 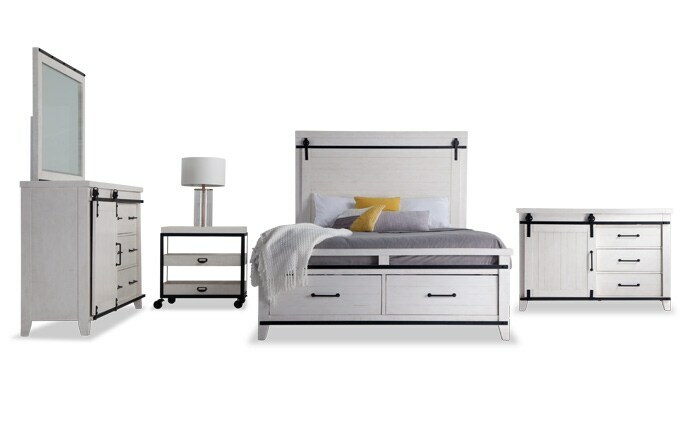 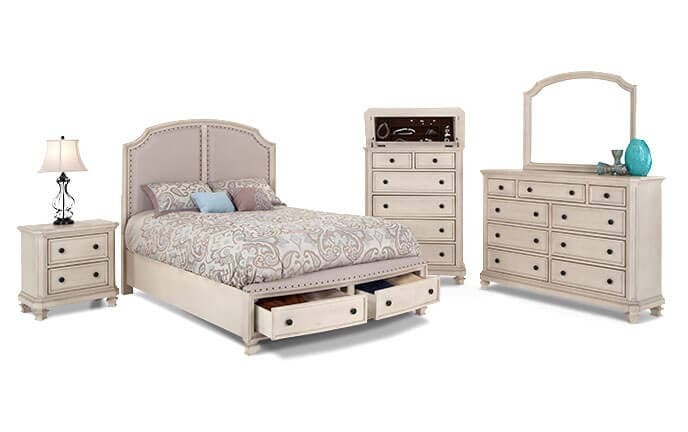 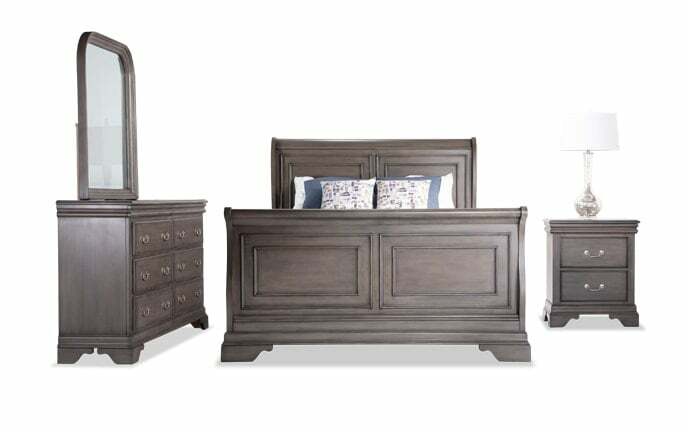 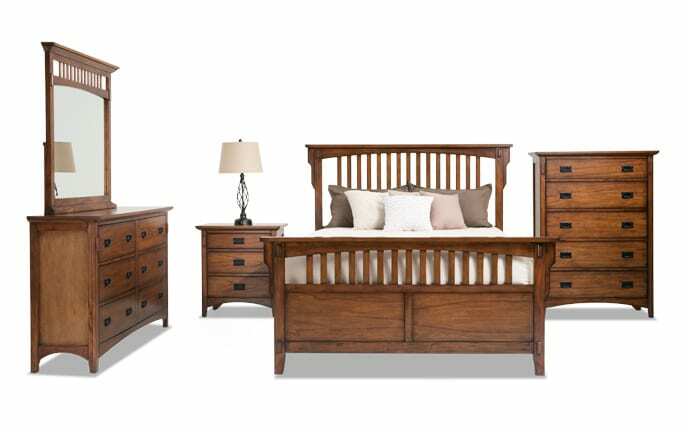 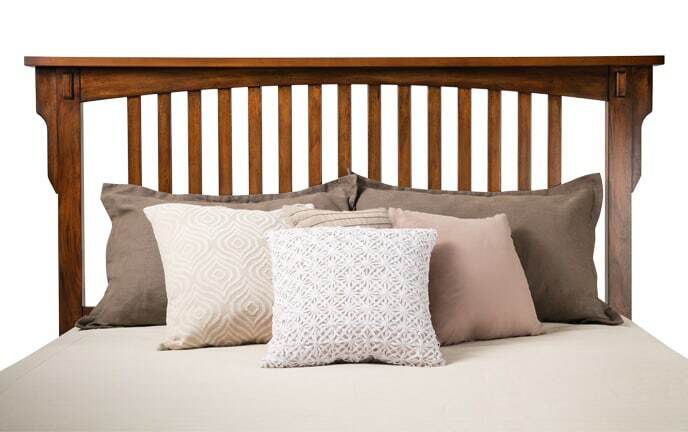 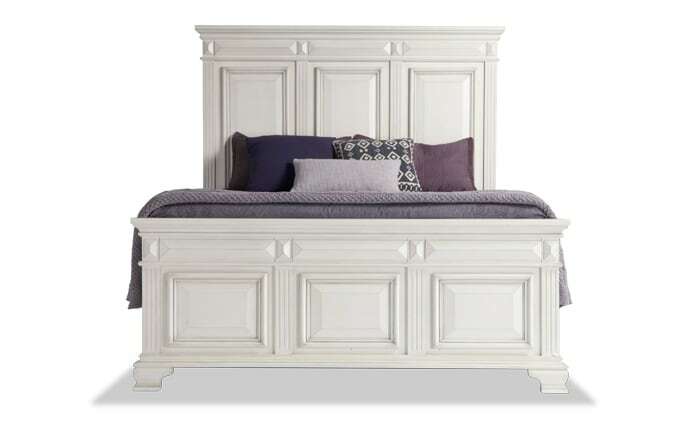 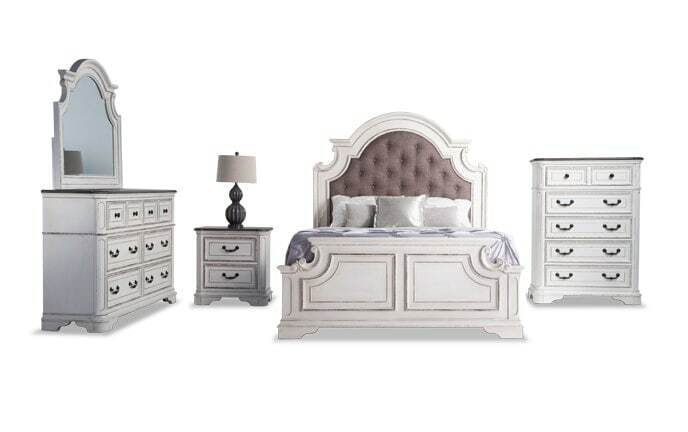 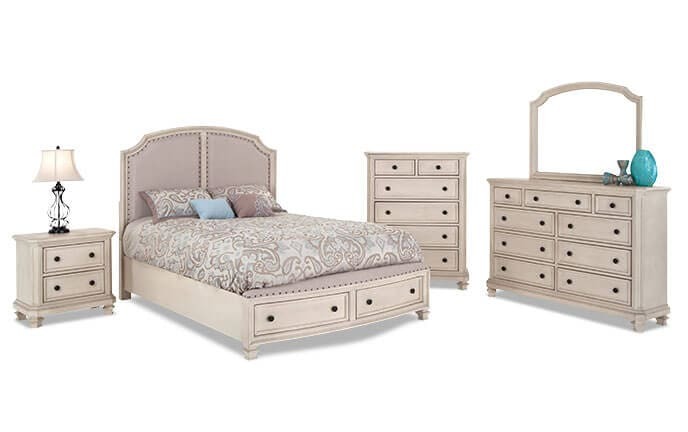 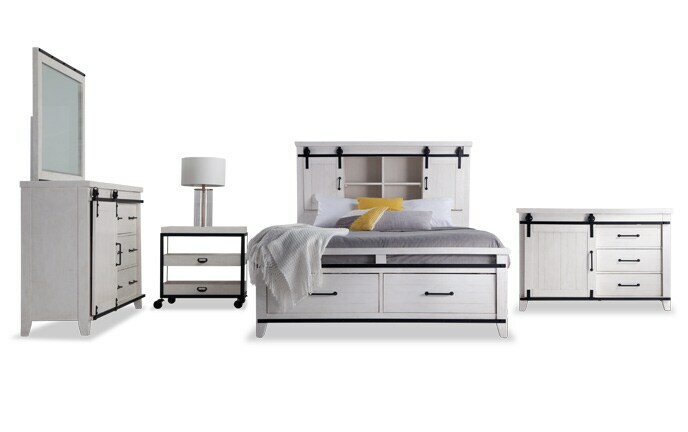 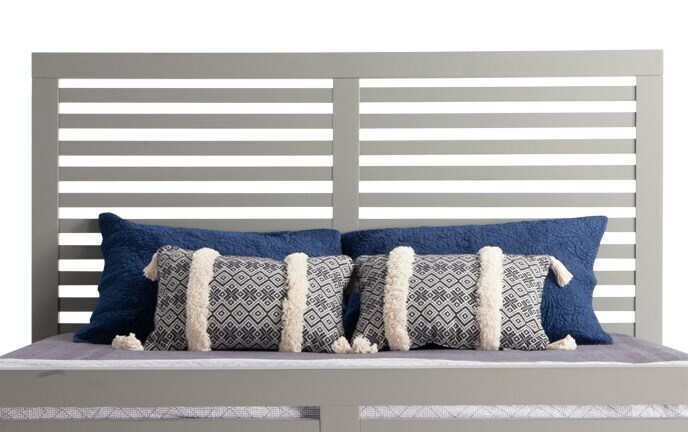 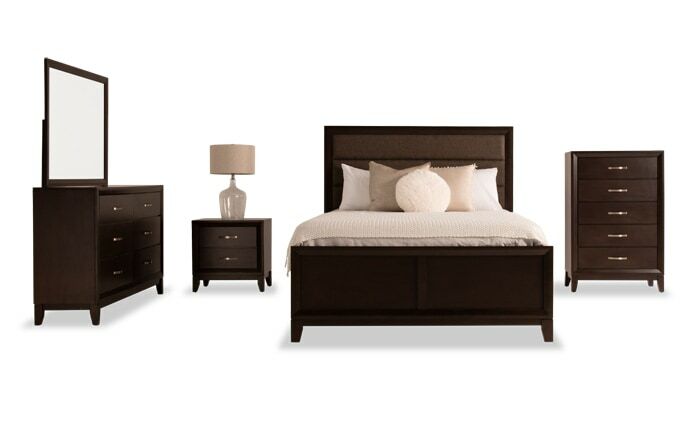 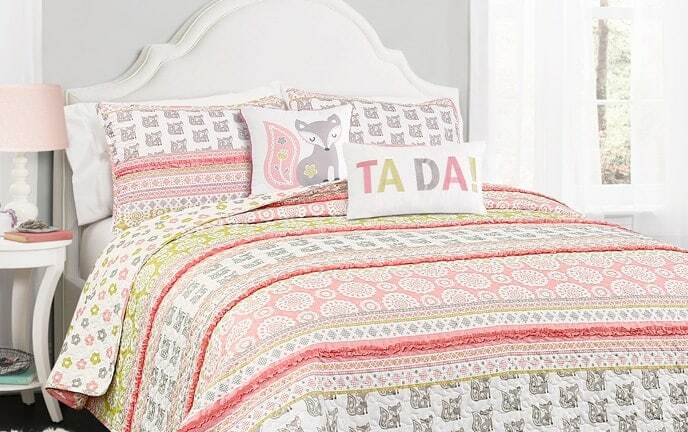 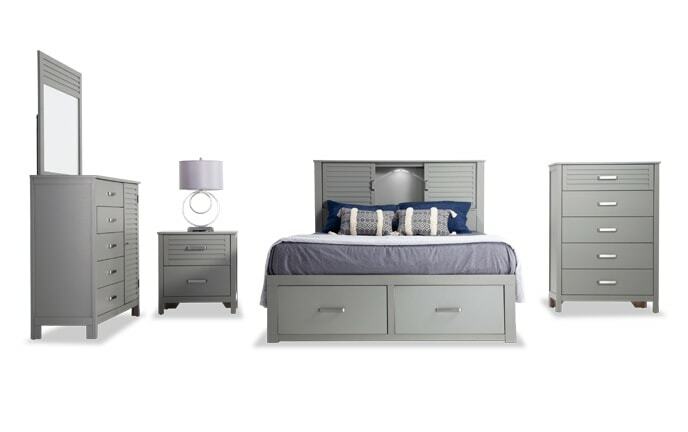 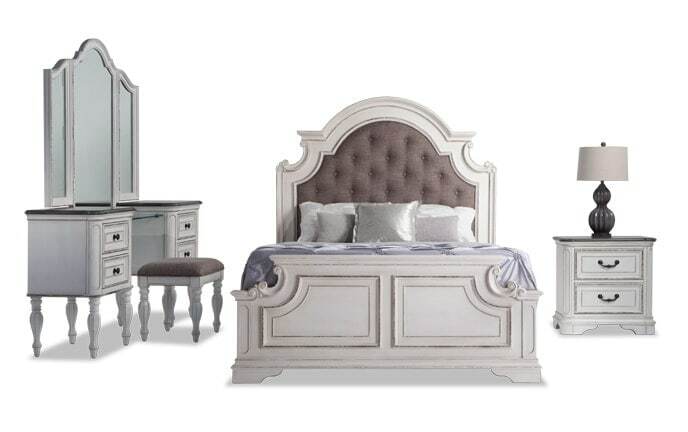 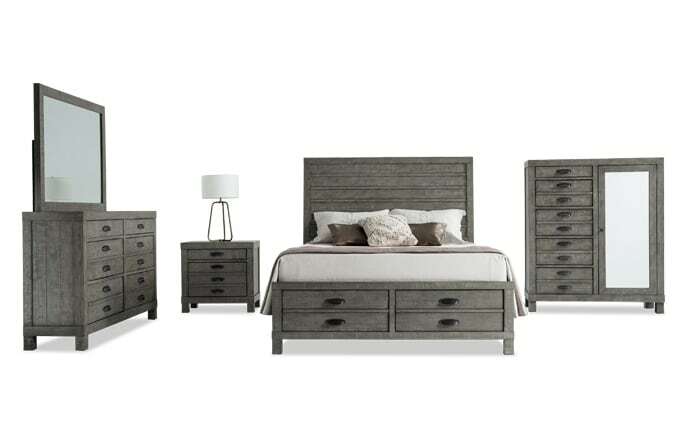 Sweet dreams start with a sweet bedroom set! 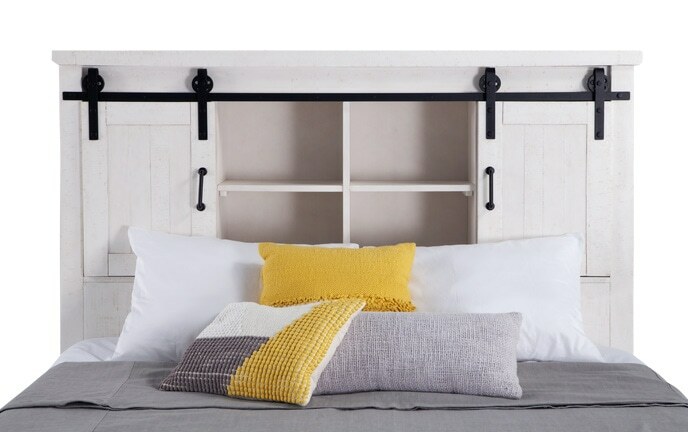 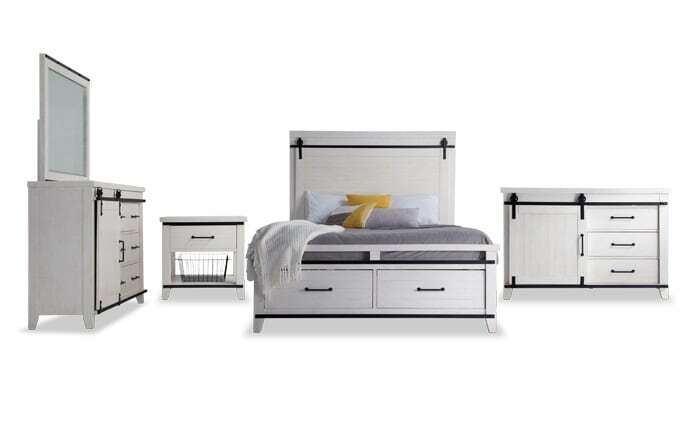 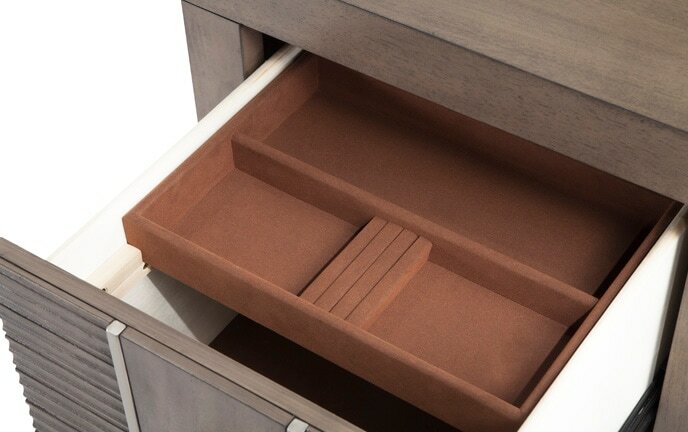 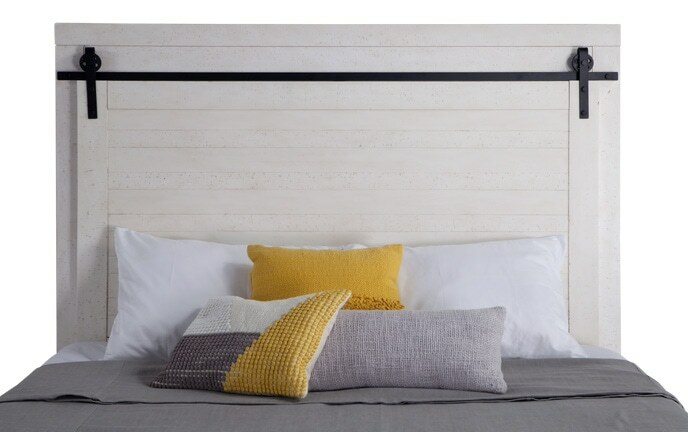 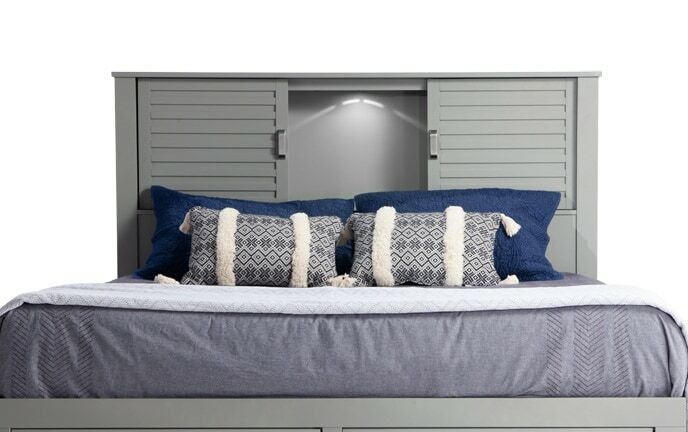 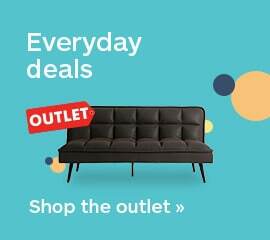 Featuring plenty of storage, trendy looks and fun features like USB ports, lights and self-closing drawers, my bedroom Collections are the stuff dreams are made of.